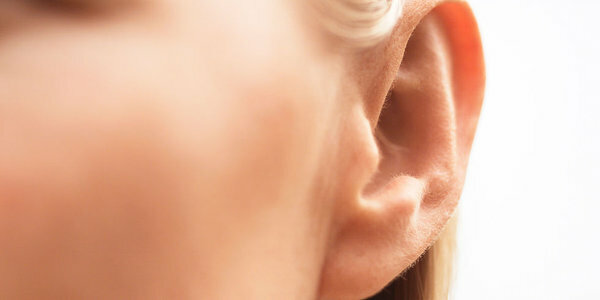 Otoplasty is performed to reduce protruding ears by changing the shape of the underlying cartilage framework. These factors could be either alone or in combination. Therefore, during preoperative planning it is very important to elucidate the exact cause of the protruding ear because surgical technique differs in many points. Inappropriate surgical technique could lead to unsatisfactory results. Otoplasty techniques can be divided into cartilage-altering and suture techniques. Cartilage-altering techniques usually involve extensive dissection on one or both sides of the cartilage to intrinsically weaken it and, therefore, to prevent its return to original shape. This method has potential disadvantage to cause unnatural sharp edges, irregularities or irreversible deformation of the auricle. The aforementioned problems do not occur when using suture-only techniques. However, the disadvantage of the suture-only technique is that the intrinsic forces of the cartilage are not eliminated and cartilage could return to its original shape in patients who have strong cartilage memory. The best results can be achieved when a combined method is used. It consists of small incisions of the cartilage in the critical areas to eliminate its intrinsic forces and fixation of the new shape with sutures. The child should be at least 6 years old. In adults, the otoplasty can be performed almost at any age (depending on the overall health condition of the patient). What anesthesia method is used? In children under 16 years of age, otoplasty is usually performed under general anesthesia. In adults, otoplasty can be performed either under general or local anesthesia. How is post-operative care carried out? After otoplasty a dressing is applied to the ears which will remain in place for 7 days. After that time the dressing is replaced by a headband. The headband should be worn for another 3-4 weeks, at least at night, to prevent accidental kinking of the auricle. There is no need to remove stitches if resorbable sutures were used. The latter is beneficial in children.